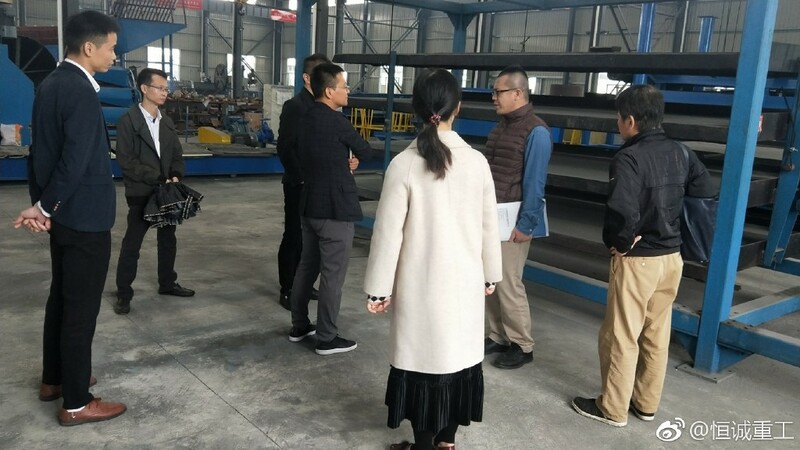 ﻿ Japan YAMAISO CORPORATION inspecting mineral processing equipment|Jiangxi Hengcheng Mining Equipment Co., Ltd.
More and more Japanese customers choose the product which is made in China. Ps: Japan yamaiso corporation Co., Ltd. Three people, in the Tuyonde Co., Ltd. Ding general leadership, to inspect our production plant, as well as gold mining equipment. We had shared the ideas about Mongolia's gold investment . After the visiting and discussion , they had Strengthened thieir confidence of investment. Both of us wish we could have a good cooperation from now on.